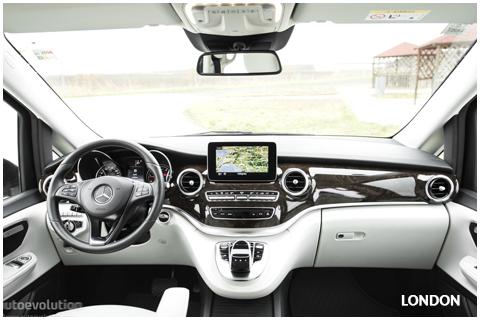 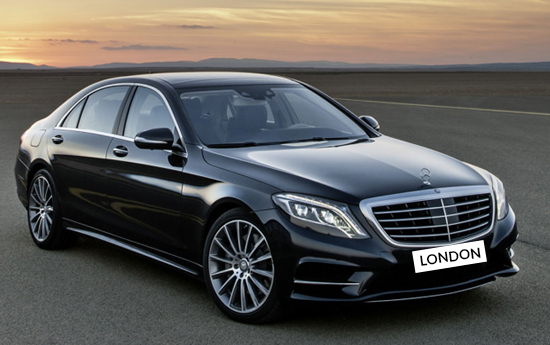 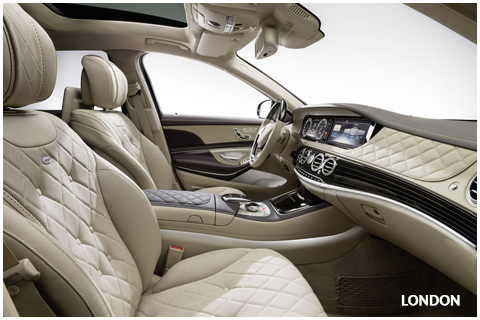 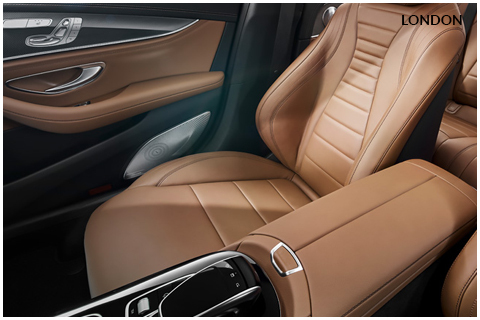 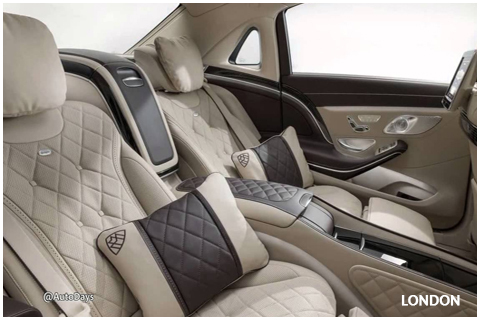 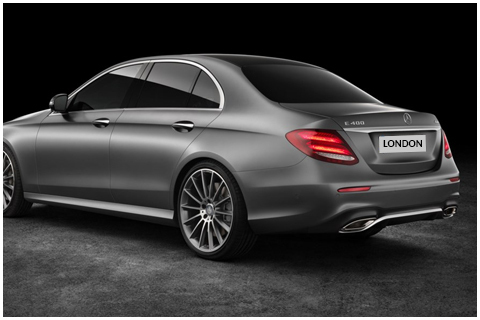 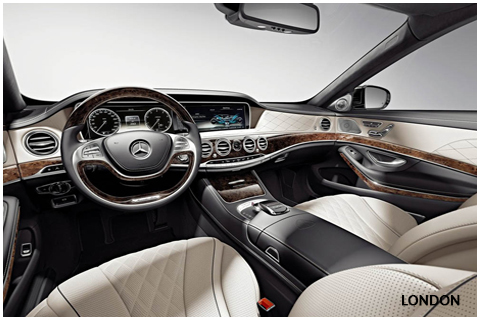 We Feature the exclusive "Mercedes S-Class Saloon" as our vehicle of choice. 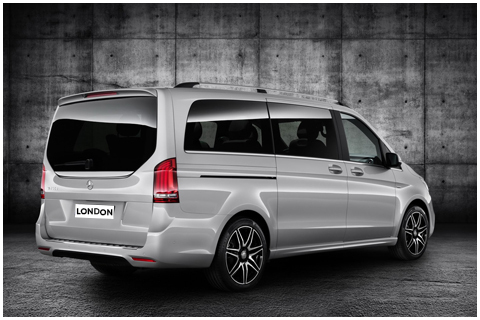 These are top of the range, extremely luxurious models that provide the ultimate in comfort and ride. 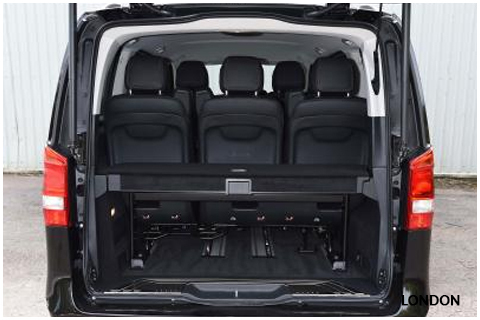 All our cars are also long wheel base for extra leg room and space. 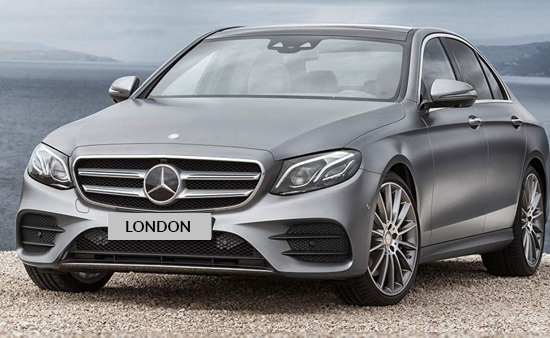 Although we specialize in providing the Mercedes S & E-Class saloon cars. 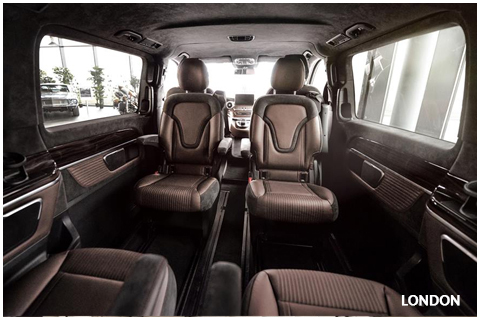 A good choice for passengers to travel in comfort. 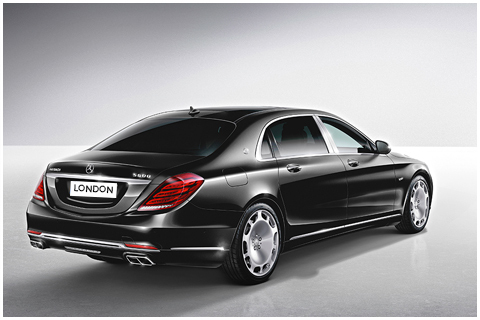 Most popular and most economic, the saloon can carry up to 4 passengers. 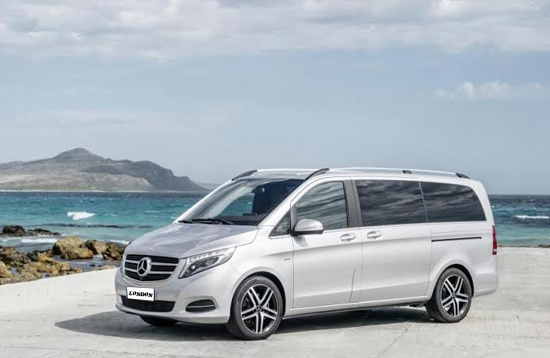 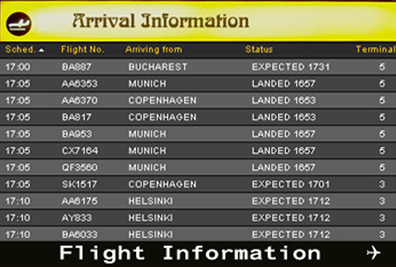 Ideal solution to transport with large amount of luggage.